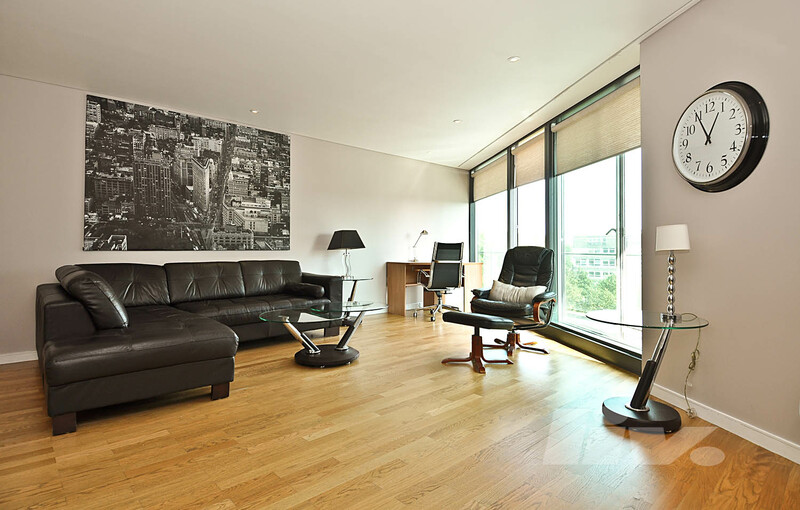 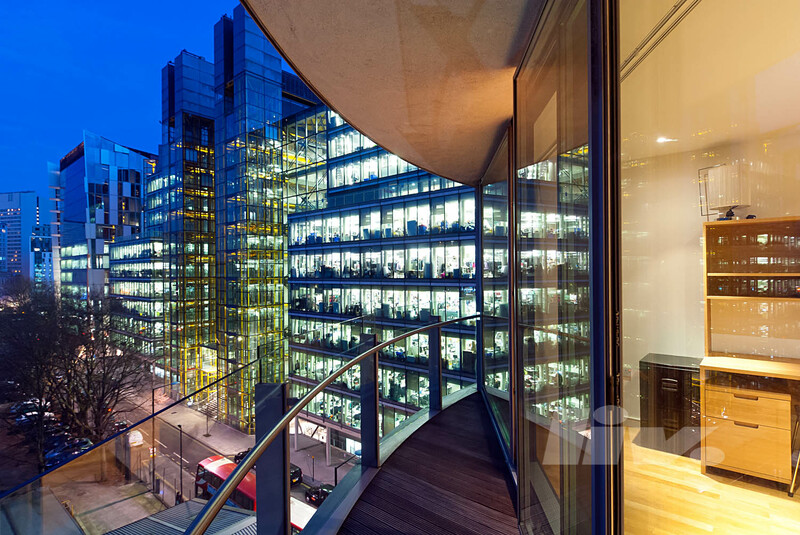 A stunning THREE DOUBLE BEDROOM, two bathroom SEVENTH FLOOR apartment situated in the prestigious Munkenbeck Building. 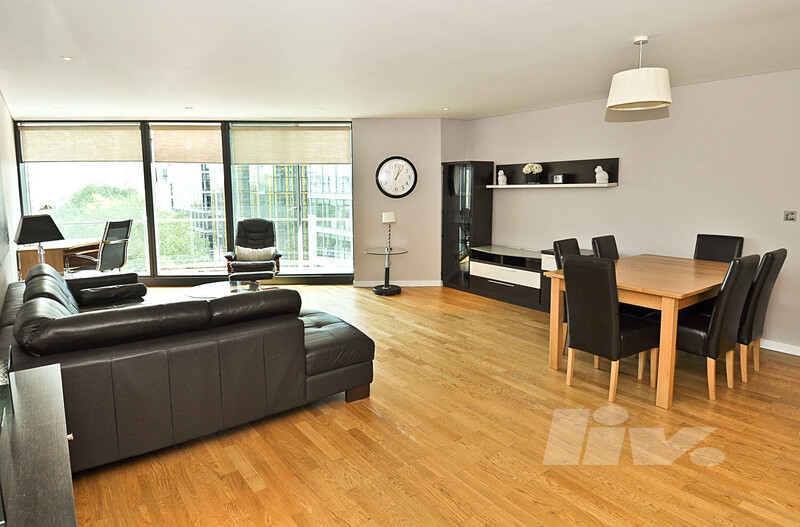 The flat boasts a BRIGHT AND LARGE LIVING ROOM and open plan kitchen. 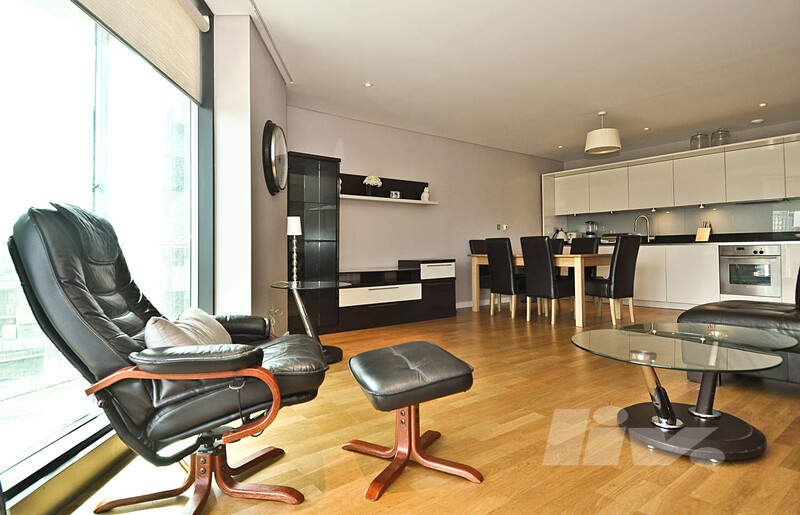 Further benefits include 24 HOUR PORTERAGE, A LARGE BALCONY and a sublime location just moments from all local amenities including shops, bars, and Paddington Station.